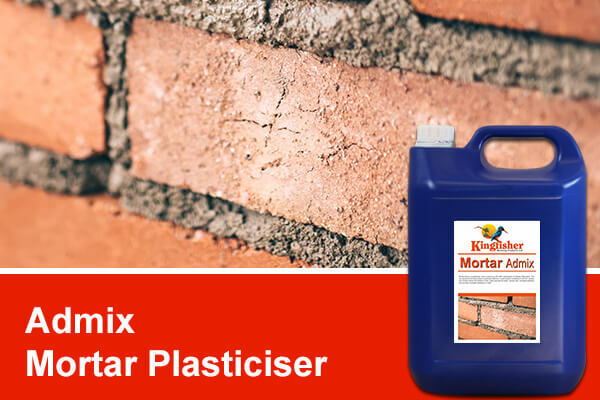 Kingfisher Admix Mortar Plasticiser has a very high quality formula which dramatically improves the workability of bricklaying and plastering mortars. Admix Mortar Plasticiser increases frost resistance down to -2 deg C and eliminates the need for lime in the mix. Use with all types of Portland cements including sulphate resisting.